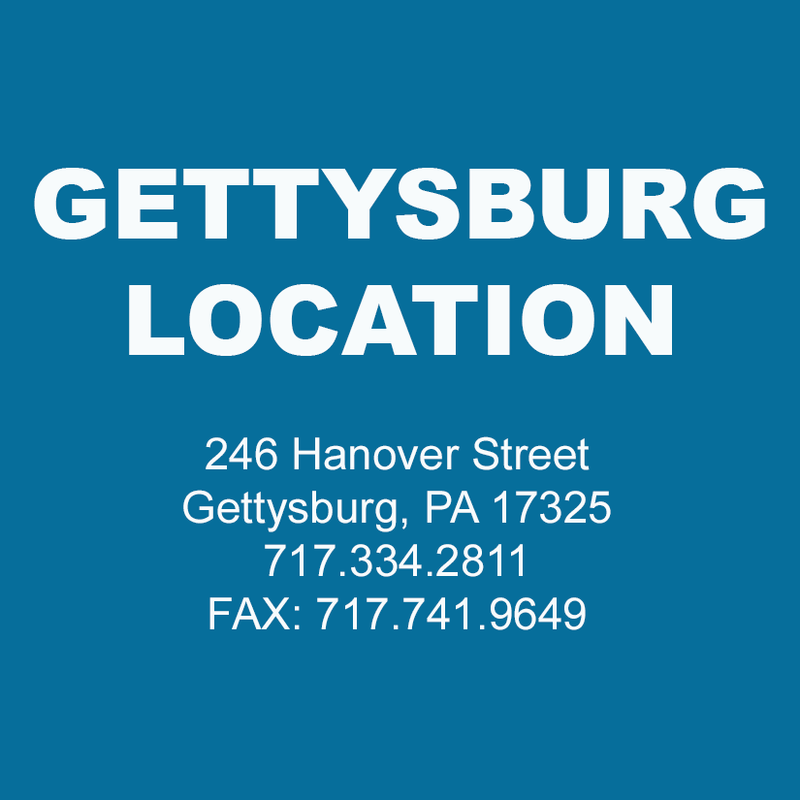 Dermatologists in York, PA | Dermatology Associates of York, Inc.
Our Top Notch Team of Board Certified Professionals will put your concerns first. We offer a complete range of medical dermatology services for the entire family. 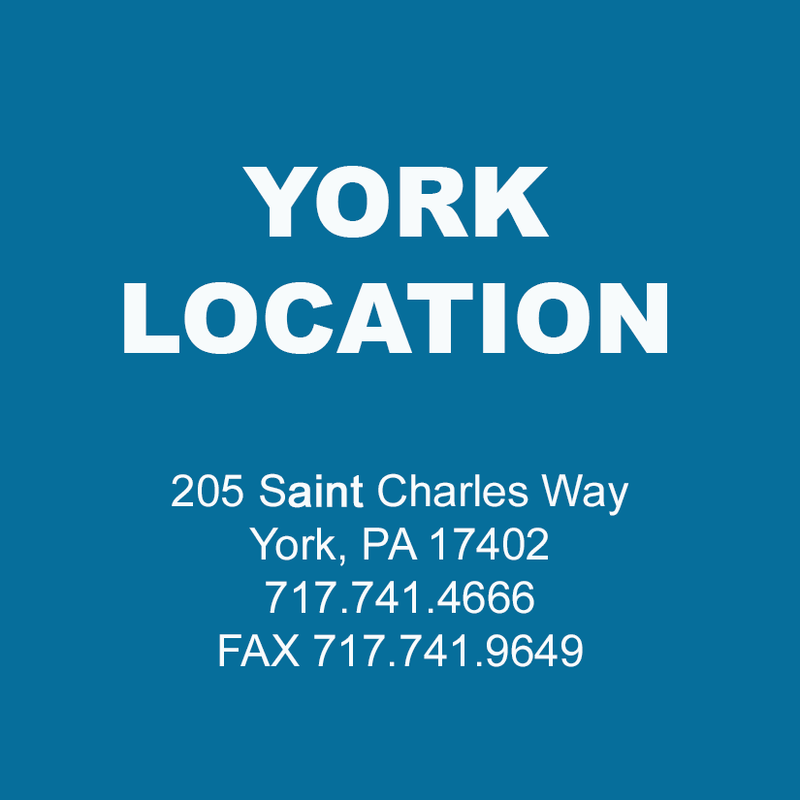 Our practice at Dermatology Associates of York specializes in the diagnosis and treatment of skin conditions. This includes, but is not limited to mole checks, acne, psoriasis, eczema, rashes, and warts as well as diagnosing and treating skin cancers. 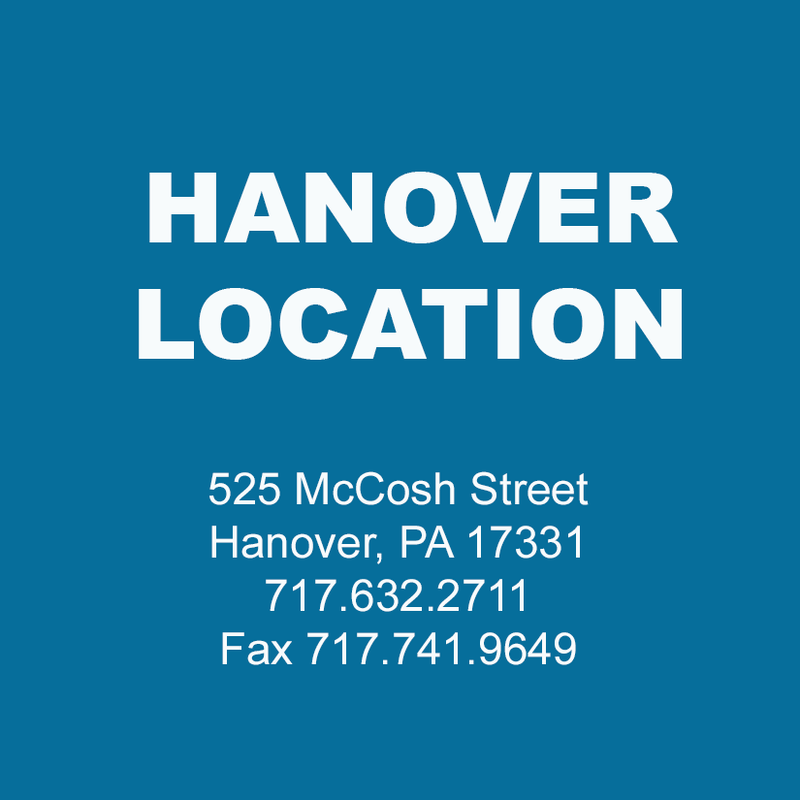 We perform Mohs Surgery and other specialized skin cancer procedures to remove and treat all types of skin cancer. 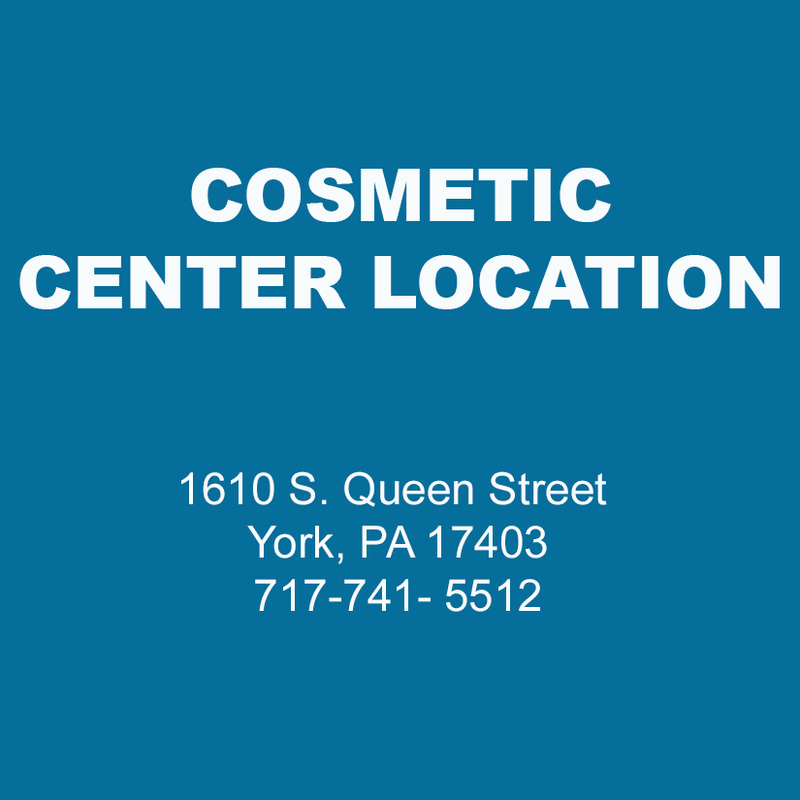 For more information about what we do at Dermatology Associates of York, please visit our Products & Services Page. We also offer a full menu of cosmetic treatments and services to help our patients address the skin’s aging process. Our cosmetic services include Botox, cosmetic fillers, laser treatments for facial veins and rosacea, Ultherapy, Fraxel, leg vein treatments, laser hair reduction, microdermabrasion and a complete line of customized aesthetic peels to help you achieve and maintain healthy skin. To learn more about our medical aesthetics services please visit our cosmetic center website here. 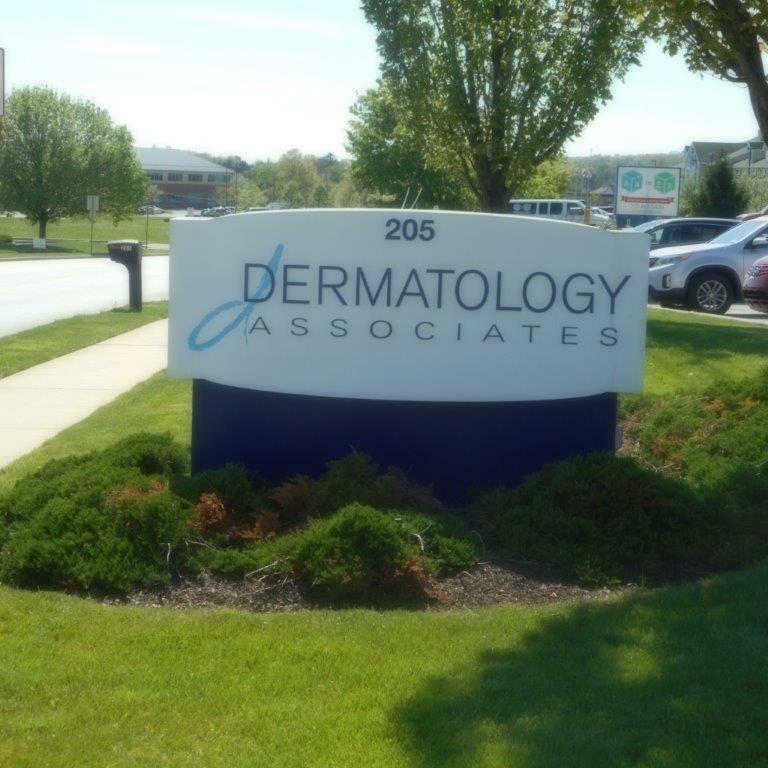 Dermatology Associates of York is a medical group practice committed to providing the very best dermatologic care to all of South Central PA and Northern MD.